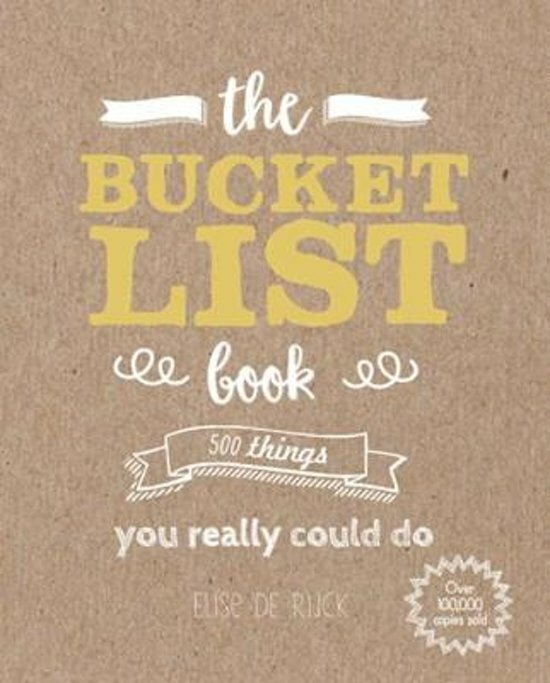 A fun, whimsical fill-in-yourself book to help you create your ultimate bucket list. 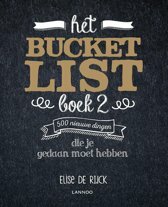 Have you ever thought about what you want to do before you turn 20, 30, 40, or before you die? 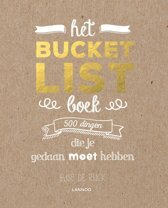 Write them down in a list and there you have it - your very own bucket list! 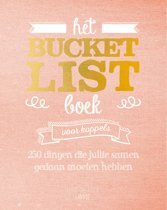 But how do you start fulfilling those wishes, and how do you make the whole endeavour more exciting? 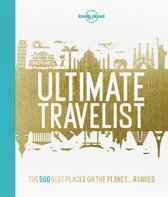 That's where this book comes in. 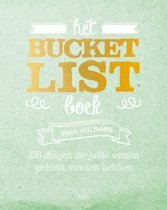 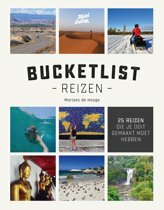 This playful interactive guide gives you 500 cool, spectacular and often very simple ideas for your bucket list, always presented in an original way. 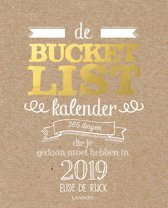 Tick things off within its pages, and add your own exciting ideas as they come to you to create a unique document of your own hopes for the future. 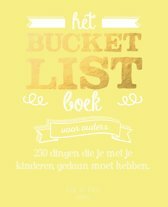 This is the perfect book to boost your creativity and make all your dreams come true!